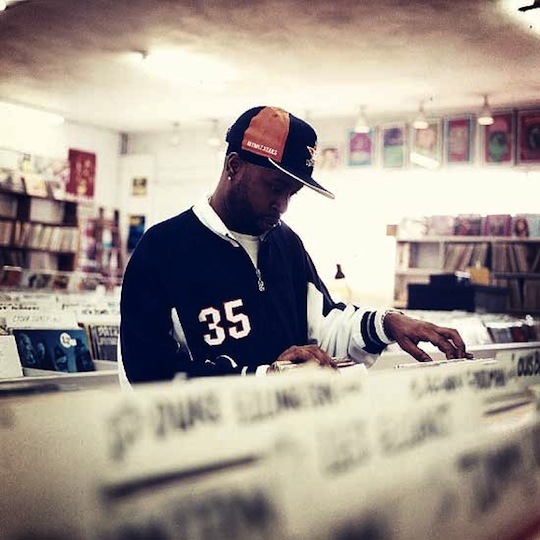 The Guardian recently dropped a piece on J Dilla that covers that lat producers early life, musical trajectory, and subsequent death. Miguel Atwood-Ferguson, a classically trained musician and one of the people behind Suite For Ma Dukes, gives his thoughts on the significance of J Dilla’s contributions to hip-hop and music as a whole. Check out the whole article at The Guardian. Miguel Atwood-Ferguson really got my attention on the “Suite For Ma Dukes” joint. If you dont got it do your self a favor and cop it on amazon.com or straight throgh mochilla like I did because it’s soooo dope. How rare is it that a clasical trained cat puts new life in a track by a hip hop dude? VERY. Peep game.